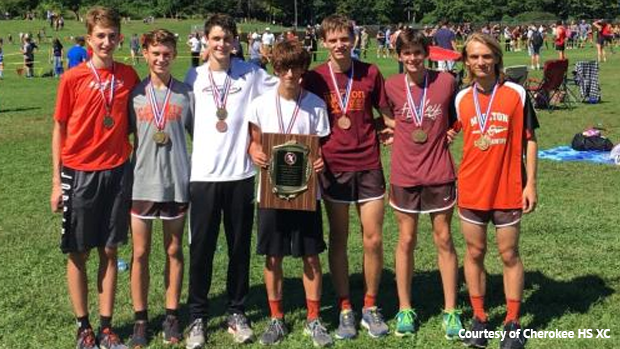 Chris Spisak threw down a 15:38.4 to win the boys B race and earn the Outstanding Performer award when the junior sparked NJ #10 Cherokee to the team title at Saturday's 33rd Suffern Invitational at Bear Mountain State Park in New York. 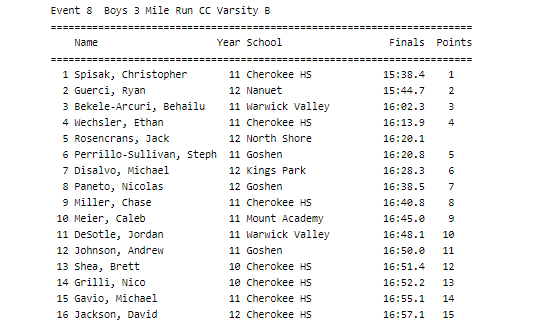 Spisak won the race by six seconds over Ryan Guerci of Nanuet to lead a 1-4-9-13-14 finish for Cherokee, which averaged 16:27 over the 3.0-mile course, the top time of the meet. Cherokee outscored runner-up Mount Academy, 38-82. Cherokee, which had six underclassmen in its top seven, had a spread of just 17 seconds between its No. 3 and No. 7 runners. 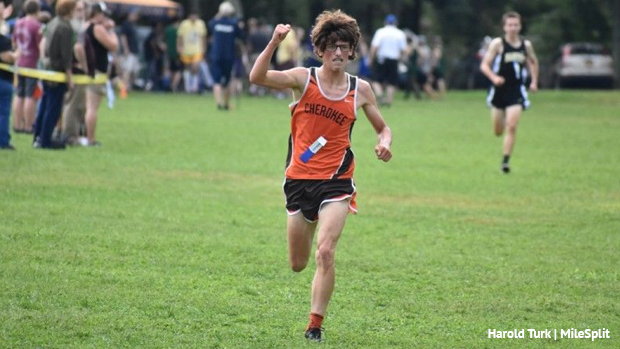 In the boys A race, senior Evan Demoleas finished 11th in 16:54.3 to help Bergen Tech, and senior Jeff Bennett placed 13th in 17:05.3 to lead Wayne Hills to a 10th place finish. In the girls competition, junior Shannon Clancy placed 14th in 20:38 to lead Bergen Tech to a fourth place finish in the B Division.